The War on Terror. ISIS and al-Qaeda. Cyber-warfare and the conflicts of the future. The United States' national security portfolio is as complex as ever. 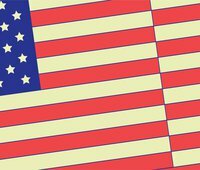 What will the next president's national security challenges be? Join New America's Peter Bergen as he talks with General (Ret.) 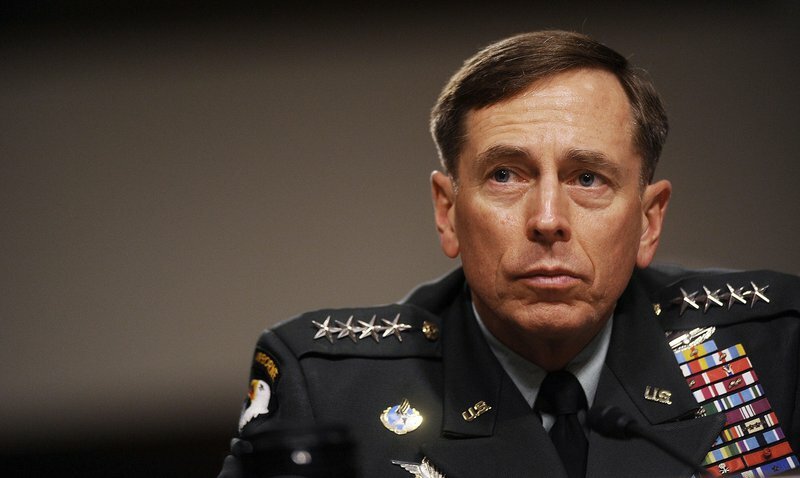 David H. Petraeus about the key national security issues facing American policymakers.